Concerned about the creation of "artificial, two-dimensional" town centers, a group of local residents has come out in opposition to revitalization plans for downtown Wheaton after developer B.F. Saul posted this image of a new public square for the neighborhood. "What we like about Wheaton today is its diversity and its different dimensions," says Rhea Roundman, who lives in nearby Kensington Heights. "Everything has texture. Some things are bumpy. Some things are smooth. And we want to keep it that way." The group, called 3-DIMBY (3-D In My Backyard), plans to stage a protest rally tomorrow in Parking Lot 13, located at the corner of Grandview Avenue and Reedie Drive. The lot, which is currently on a slope and covered in a mix of black asphalt and green grass would be reduced to a featureless white plane in B.F. Saul's plans. A Ferris wheel would be installed in the middle of the lot, while another portion would be redeveloped as a big, brown box, presumably containing a matrix of apartment units and retail spaces. Some residents, however, look forward to the so-called "Sketchupization" of Wheaton. "I'm pretty sure it's just a drawing," says Tommy DeSquare, who lives downtown. "Even if they wanted to build that, the developer couldn't make all those colorful ethnic businesses paint their stores grey." We heard from some Wheaton residents who are confused about the appearance of the Town Square in our recent “Test Layout of Taste of Wheaton” posting, so we wanted to provide some clarification. The test layout does not reflect the way the Town Square would actually look. 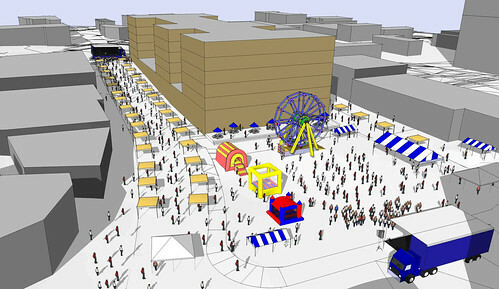 We posted the drawing to demonstrate that the new Town Square could accommodate community festivals, such as Taste of Wheaton, which are part of what makes Wheaton unique. Items such as landscaping, hardscaping and pedestrian-friendly features are not shown in that layout for the sake of simplicity, but these are integral considerations in the Town Square planning and will show in the final concept plan. We are working with community leaders to create a comfortable, green and inviting area that community residents can enjoy. We’ll continue to keep you posted on our progress. In the meantime, feel free to contact us at info@wheatonsnewdowntown.org or visit our website. Patricia Prism, member of 3-DIMBY and a resident of Kemp Mill, dismissed the e-mail. "This is just more developer double-speak," she says. "You have a cool, authentic, well-rounded place and they try to squeeze money out of it and it becomes flat and boring. 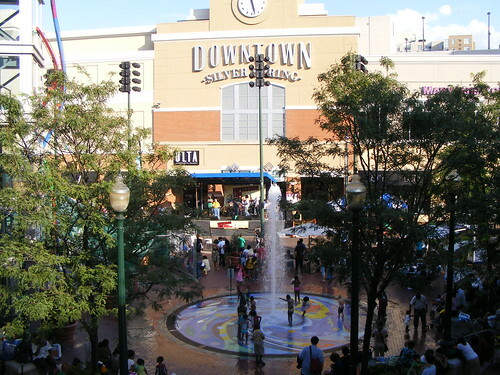 Just look at Bethesda and Silver Spring." Special thanks to reader Dave for the heads-up. You left out the quote from Garret Offamalon, who told the reporter from the Gazette, "Can you imagine what the skateboarders will do to this place? They'll make scratches and dents all over our perfectly smooth town square in about 10 minutes! I can't get behind this plan unless we agree up front to install metal nubs every 10 inches - we've got to keep the darn kids away." From all of us on the Wheaton's New Downtown team. 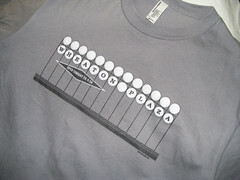 You mean they aren't going ahead with the plans to turn Beautiful Downtown Wheaton into a theme park? And I was so looking forward to standing in long lines for my turn on the ferris wheel. As a long time resident of Wheaton for more than 37 years and an avocate for revitalilzation since 1997, I am really excited to see so many people who have opinions about what Wheaton should look like in the future. I agree with with some of those opinions and know that it will take time for our vision to become a reality. My only regret is that we can't get some of you folk out to meetings to share valuable views and get the right and up to date information about what is happening in the area. 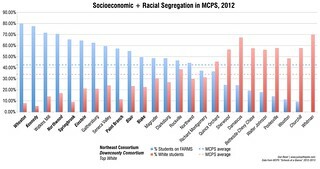 Some of what I have read in this blog, in my opinion is skirting the truth about what is proposed for Wheaton. I haven't seen any "approved" proposals for the downtown square and I would be aware, because I go to the meetings and serve on the Ad Hoc group working with the developer, and community members and groups. The ideas that have been placed on the website are to stimulate thinking and planning for proposals that are being developed together with the community for further discussion and planning. I would hope that those of you who have not been active in the process over the years would strive to get the facts and respect the work of the community and groups who have been involved to get us this far in the process. We all want responsisble developments in Wheaton, we want our businesses to be successful, we want Wheaton to be a place where we can walk, work, and play in a downtown that is pedestrian friendly, safe and a great place to call home. So, with that said, I hope to see you all out at the meetings as we continue to plan and move forward to make Wheaton the place we want it to be.